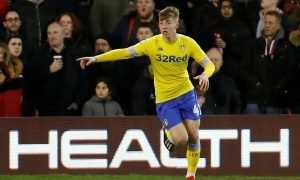 Gerrard replacement: The Brendan Rodgers' signing who's become staple of Klopp's success | The Transfer Tavern | Where football transfer rumours fly or die! It was summer 2015 and after stuttering to a 6th placed finish and being eliminated in the Champions League group stages in the previous season, Brendan Rodgers was under pressure. 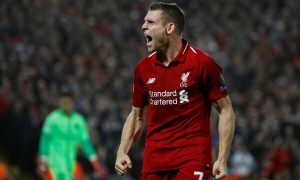 The summer was always going to be important and when he opted to sign James Milner on a free from Manchester City it wasn’t seen as an amazing deal, but three years on and he’s been a revelation. Just Klopp obviously loves James Milner. The midfielder’s versatility and experience has been something that the German has exploited since he rocked up at Anfield in October 2015 and he’s yet to look back. 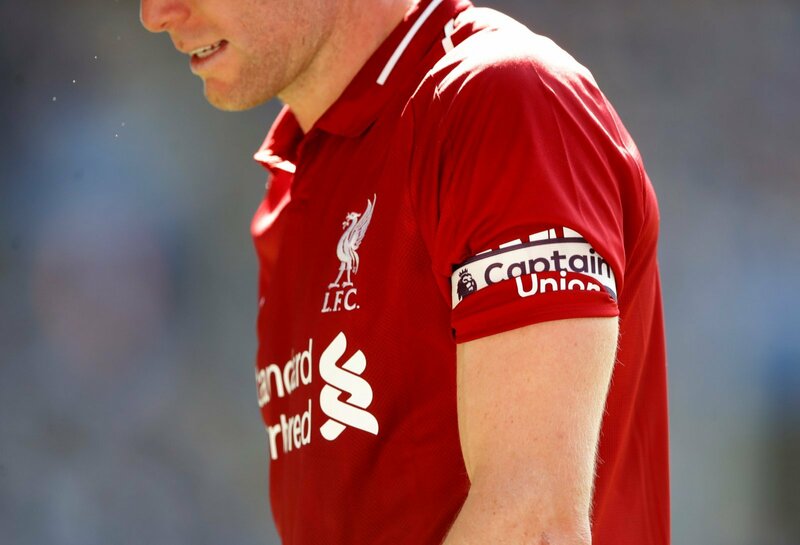 Milner was made the captain by Klopp in on the ex-Dortmund gaffer’s managerial debut in England, a 0-0 draw against Tottenham at White Hart Lane, and even now he still dons the armband when called upon. 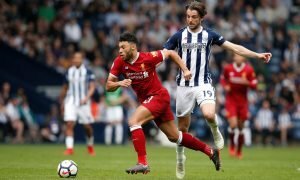 The 32-year-old spent an entire season deputising as a left-back for Klopp too, which shows just how much faith the German has in the Rodgers’ recruit. Whilst Milner came in at the same time as Steven Gerrard left Anfield, the fans didn’t expect him to have the impact off the pitch that could match that of Gerrard. No one will ever compare the two English midfielders on the field, but at Anfield after Gerrard left, Milner was the perfect replacement. It’s only now that the 32-year-old is starting to get the level of credit that he deserves. In his days at Anfield, he has so far been a stand-in left-back, one-third of a midfield trio that made it all the way to a Champions League final and he’s bagged himself an impressive 20 goals and 32 assists since making the bold switch from The Etihad to Anfield on a free transfer. His influence at the club under Klopp is unmatched and it’s fair to say that Rodgers did Klopp a huge favour when he saw enough in Milner to bring him to the club. When he went out to sign the City man he was putting his reputation, already shot to pieces after an abysmal season the campaign before, on the line and it’s a move that ultimately has paid off at the club, even if the rewards are coming too late for Rodgers to have seen them personally.